We have partnered with Rodney Strong Vineyards who has provided wine and compensation in exchange for this post. All views expressed are that of our own. My husband and I recently got back from a mini getaway trip where room service delivered us some wine and chocolate to unwind after a busy day. This inspired me to recreate this moment at home. You see, my husband LOVES a quality wine and typically enjoys a glass in the evening when the kids are in bed. 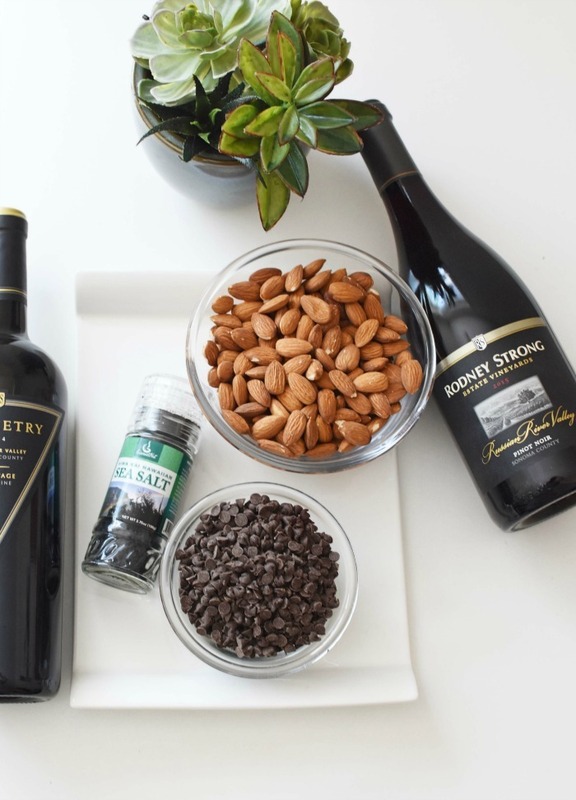 I thought it would be fun to not only enjoy some of the wines that Rodney Strong Vineyards sent us, but to make a recipe to enjoy with them. 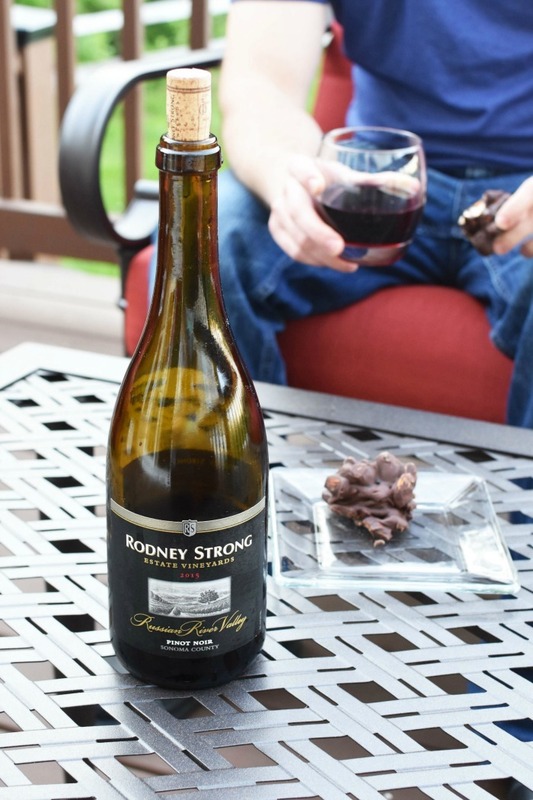 What better pairing for our Rodney Strong Estate Vineyards 2015 Russian River Valley Pinot Noir than some chocolate covered almond clusters with black Hawaiian sea salt. 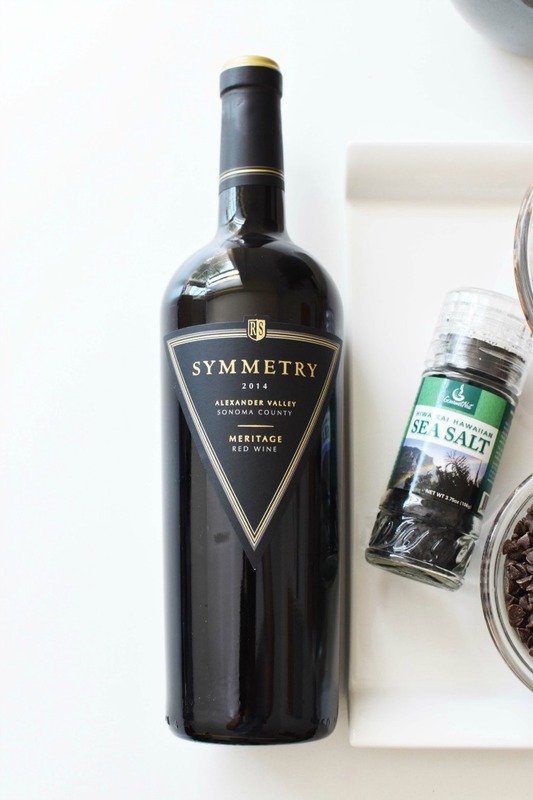 We also received a bottle of Symmetry 2014 Alexander Valley Sonoma County Meritage Red Wine. However, it was the Pinot Noir that went together so perfectly with the semisweet chocolate and crunchy nuts. If you are not familiar with Rodney Strong vineyards, this family owned winery has an entire Sonoma County wine portfolio. 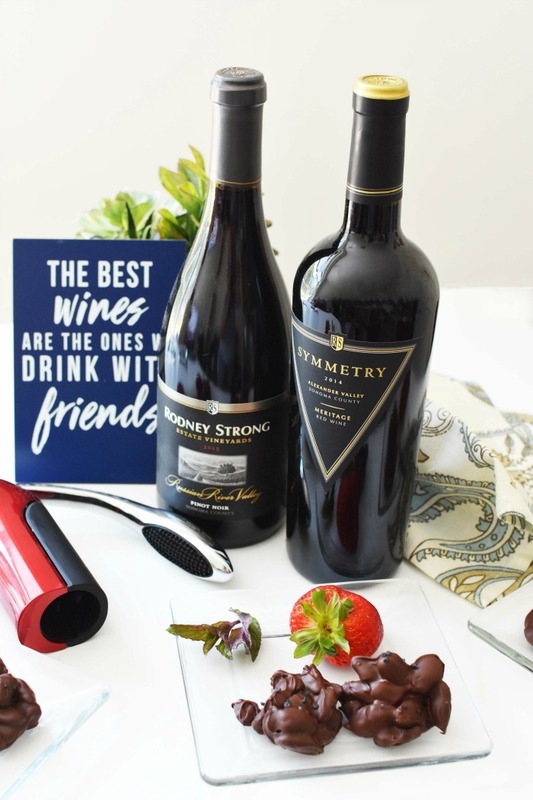 The Symmetry Meritage Red Wine is an elegant red blend made from the unique varietal lots of three estate vineyards that come together to create this Meritage. My husband loves the flavor of this wine and enjoyed every last drop of the course of 2 days. My favorite was the Rodney Strong Pinot Noir. Naturally, I am all about the fruit flavor and this wine hit the mark! It was so delicious and paired so well with the almond clusters I made. The description gives me goosebumps! Picture this: Fog drifting up the Russian River provides a cool climate for this Pinot Noir translates to high acidity and full fruit flavor. Now that the warmer weather is around the corner, enjoying the company of good friends outdoors will soon be a thing! I am so happy that I can purchase these wines fairly locally so that I can impress my guests with only the highest quality wine. You can find them in your own neighborhood with this easy retail locator. 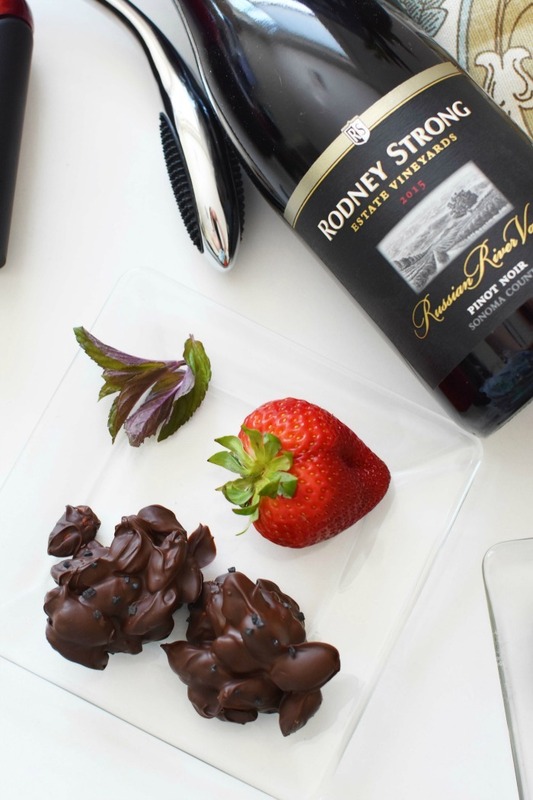 If you love to entertain, I suggest serving the Rodney Strong Pinot Noir with some fresh strawberries and Chocolate Covered Sea Salt Almonds. These almond clusters took about 10 minutes to make, and 30 minutes to fully harden. I purchased gourmet sea salt to sprinkle on them for a sweet and savory kick! Once all of them are completed, sprinkle lightly with the sea salt. Add the tray to the refrigerator for the chocolate to set. Once they are done, stack them on tray and add some chocolate mint leaves as garnish for an elegant look. 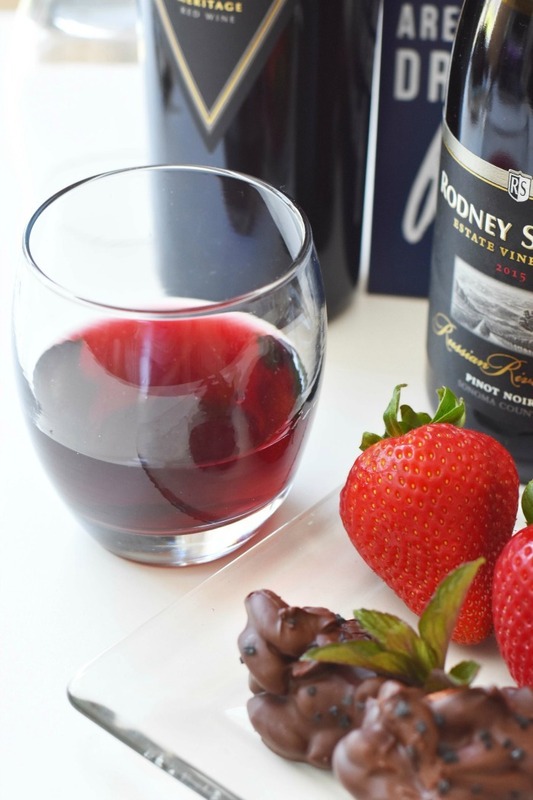 Serve with some jumbo ripe strawberries, and a half glass of Rodney Strong Pinot Noir. 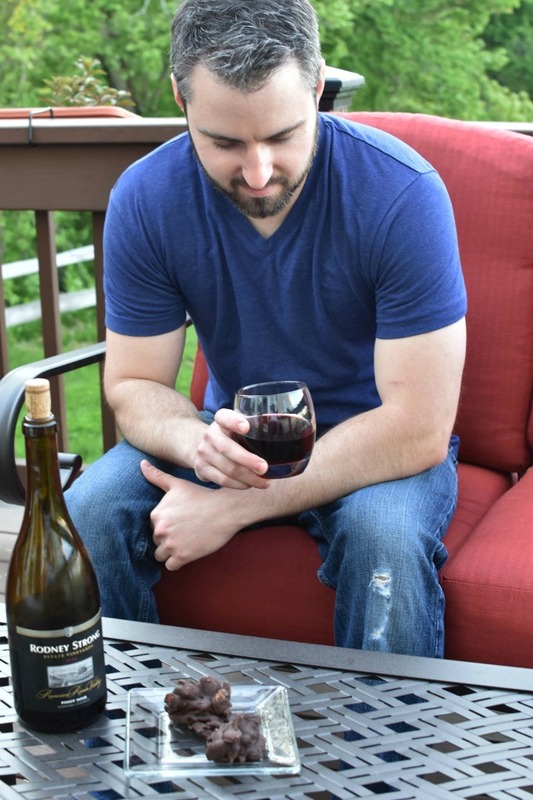 To learn more about Rodney Strong Vineyards, please visit their official site to admire their vast selection of exquisite wines and pairing ideas. 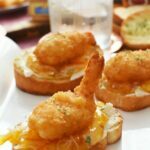 Previous Post: « Maryland Crabs from Cameron’s Seafood-Fishy or Fabulous? Those look absolutely fantastic! 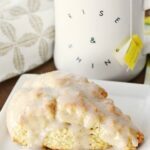 I love how simple the recipe is. 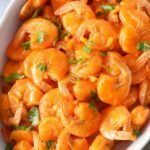 Tasty and easy are my two go-tos! This is so cool! Pairing a good wine with some snacks like these sounds so nice. Such a good idea! I will have to look for this wine. I hope it’s available by us. Love your recipe. Did you save me some!?! 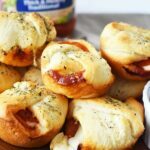 Those look so good and what a great pairing for that wine. Yum. Chocolate and sea salt for the win! 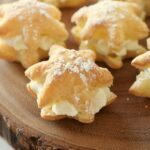 It’s a decadent dessert idea but paired with the wine… yes please. I should do this for my next date night. Most people turn up their noses at sea salt and chocolate. I love the combination – they don’t know what they’re missing! Looks like a perfect evening and love that you shared a nice pairing idea. Thank you. I love a good Pinot Noir. I’ll have to see if Rodney Strong is available here. 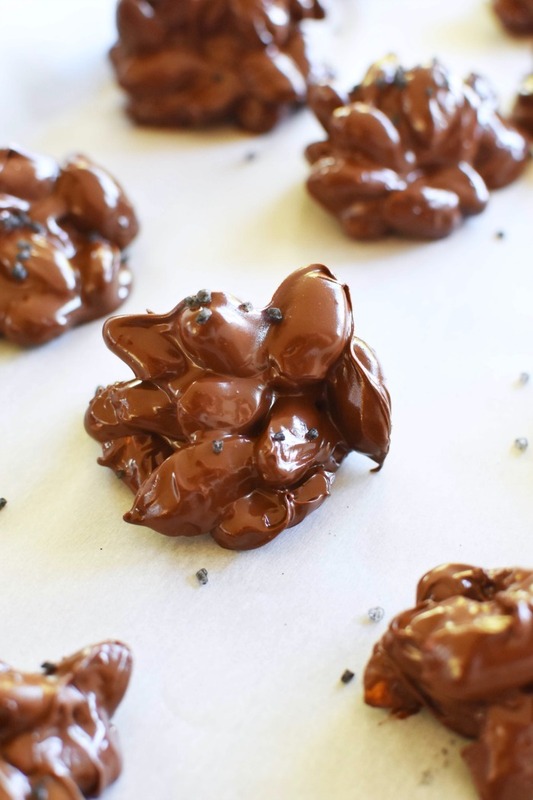 Those clusters look absolutely decadent with the Hawaiian black sea salt. This looks really good! Would love to try it this weekend! Chocolate and sea salt are two of my favorite things! Plus, you’ve added protein from the nuts so that makes this healthy, right?